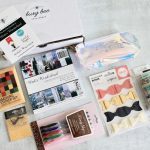 Busy Bee Stationery is a monthly subscription that sends out a carefully curated box of beautiful stationery. 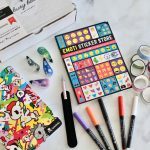 Each month, expect to receive themed items that will inspire creativity and help you with your everyday note-taking, planning, journaling and letter writing needs. Also, the contents are always a surprise, which certainly adds to the excitement! 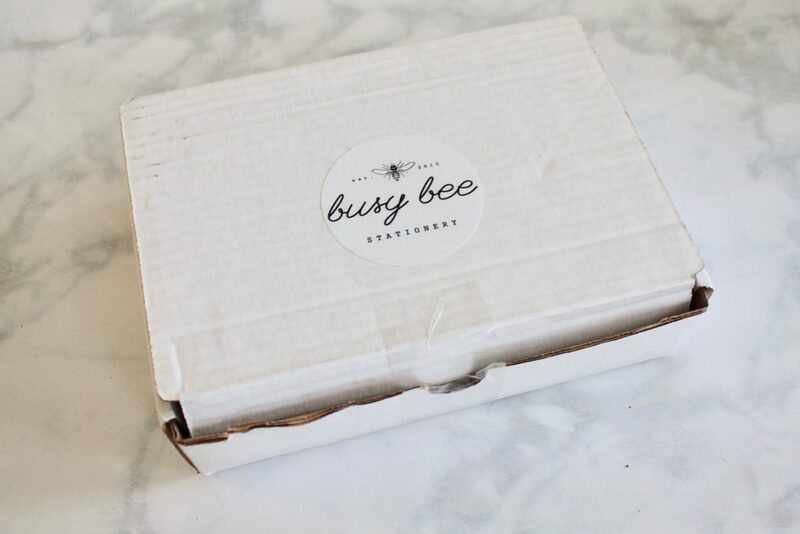 *Disclosure: Busy Bee Stationery kindly sent me this box for review purposes. However, all opinions expressed in this post are 100% mine. Post may contain affiliate/referral links. 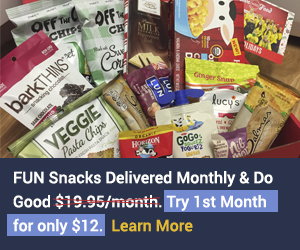 $39.90/monthly + FREE shipping to anywhere in the United States. 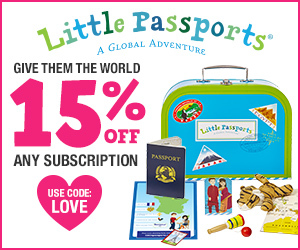 COUPON: Use coupon code CYBER18 to get a special discount at checkout! 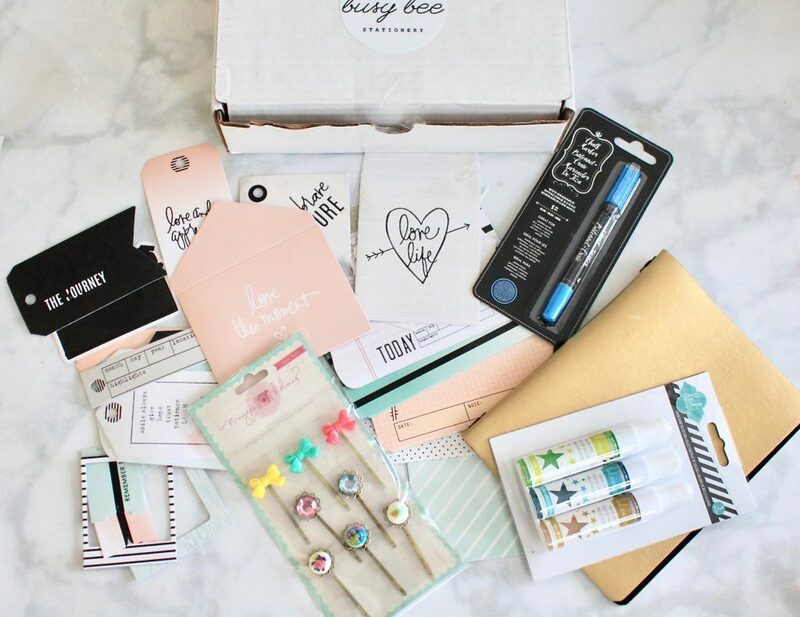 5-7 high-quality stationery items sure to delight and surprise you. Also, everything comes in original packaging, which is great! A perfect way to add vibrant color and luminous glow to any of your crafting projects! 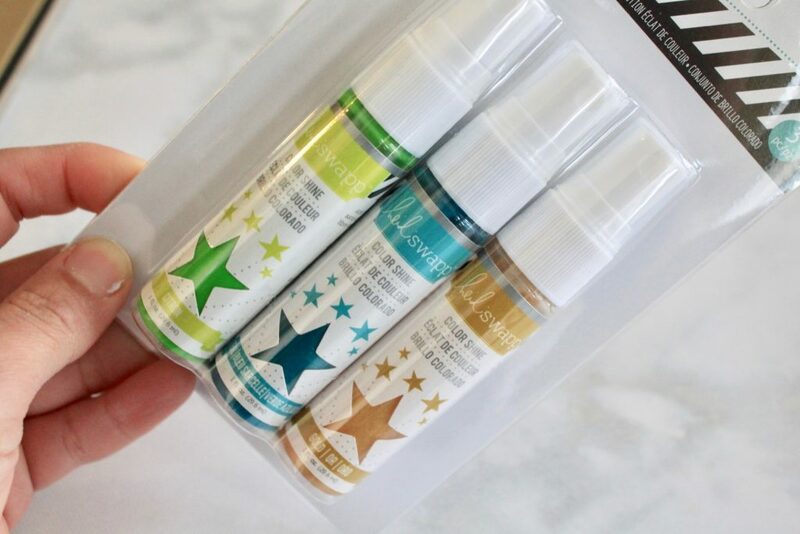 This water-based spray is non-toxic and acid-free and it provides a quick and easy way to add color anywhere. Can be used on paper, wood, chipboard or even fabric! Can’t wait to start a fun project using these. Okay, I am seriously obsessed with chalk markers – I use them on my pantry spice jars to pretty much anywhere I wanna add in a “homely” touch. 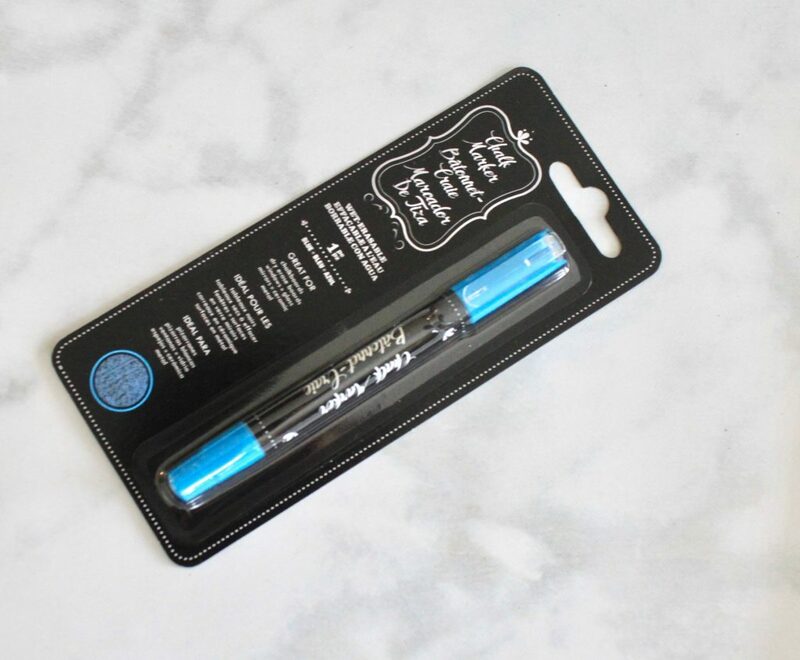 These are great for chalkboards, dry erase boards, windows, glass, mirrors ans ceramic metal too. 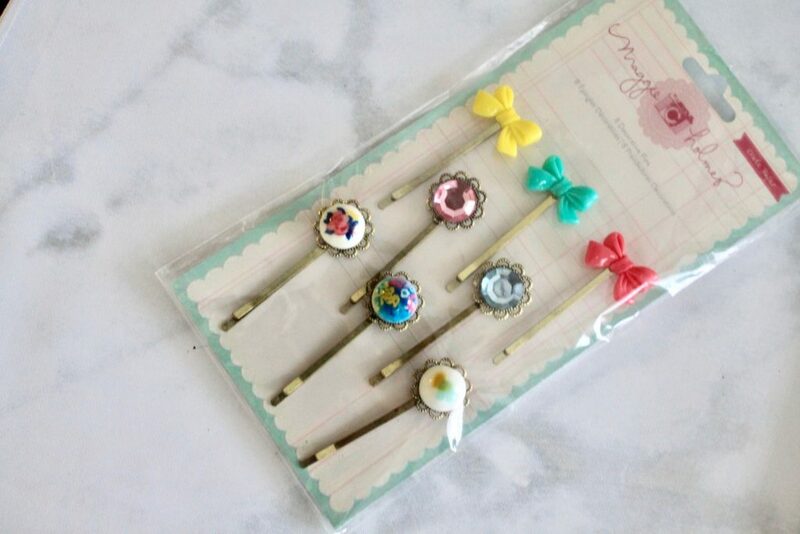 How stunning are these decorative pins? I love adding in embellishments to my craft projects including my journal and planner! Each clip has gold accents with a uniquely designed topper. Love these! 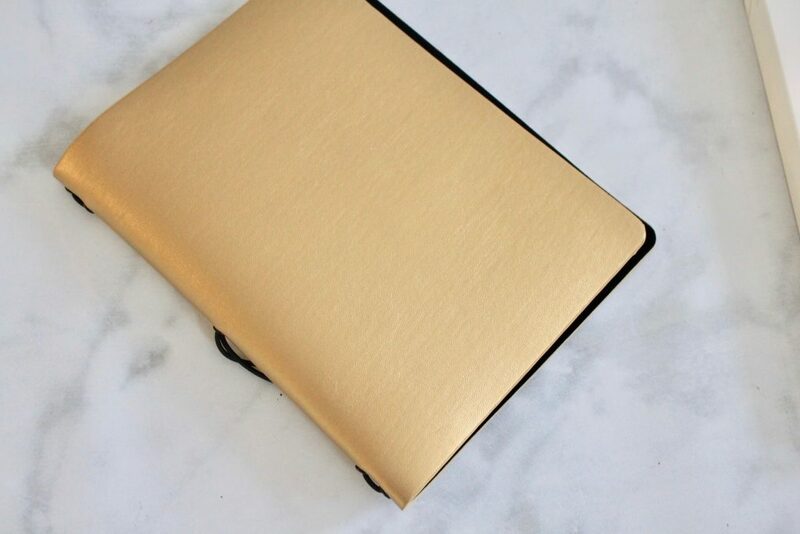 Time to create your own mini books, planners or journals using this stunning gold vinyl cover. 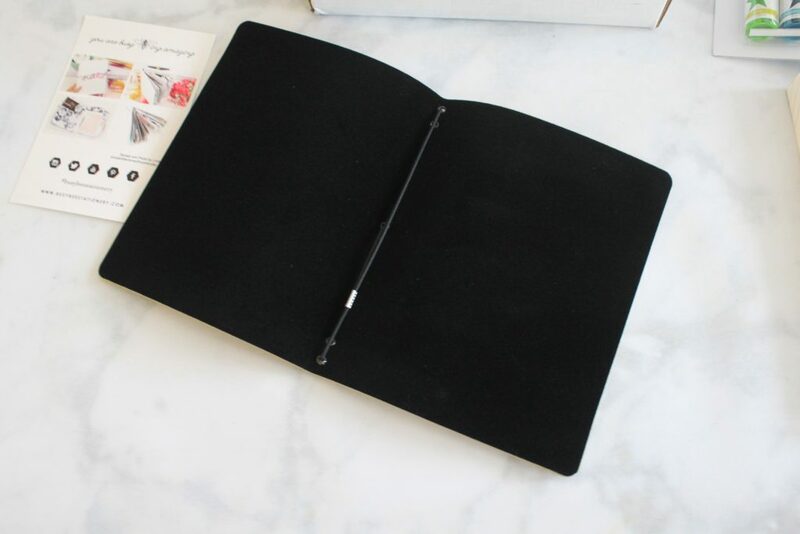 The one piece, folded in half, journal cover features a stretchy band that is laced through eyelets on the spine to hold pages in. The gold exterior and the black velvet interior go so well together! 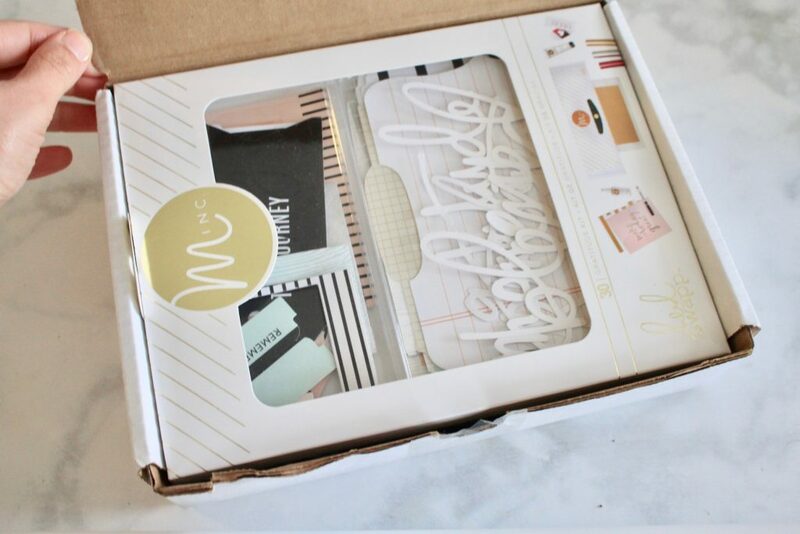 Just the ideal addition to all your paper crafting projects! 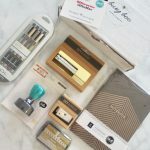 Just check out the amount of stuff you receive in one kit! 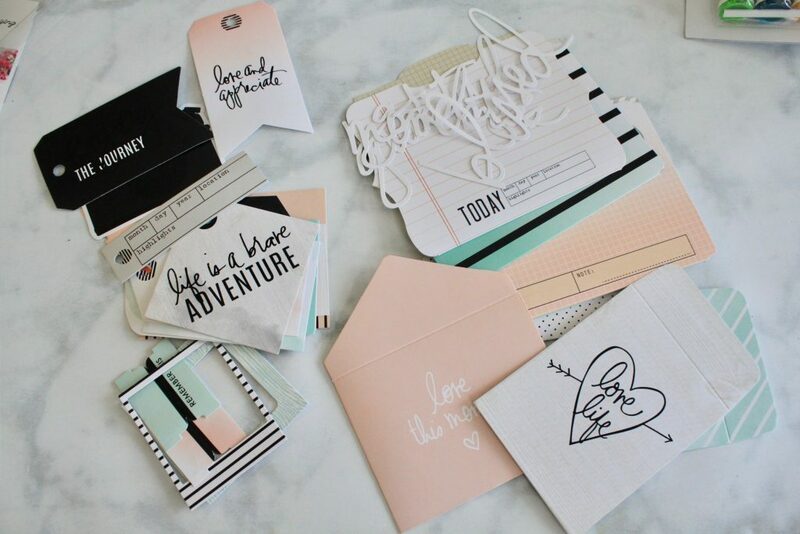 You can adorn cards, layouts, journals, add embellishments, and tabs to your already existing planners/journals. I love the positive and gratitude-related sentiments on the cards – just what I need for my planner for the new year! Love, love these! 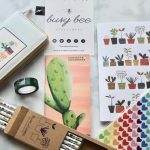 Busy Bee Stationery never fails to impress me! 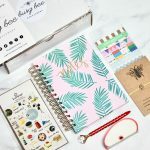 I can’t get over the pretty themed boxes that are always filled to the brim with the prettiest and most useful stationery ever! 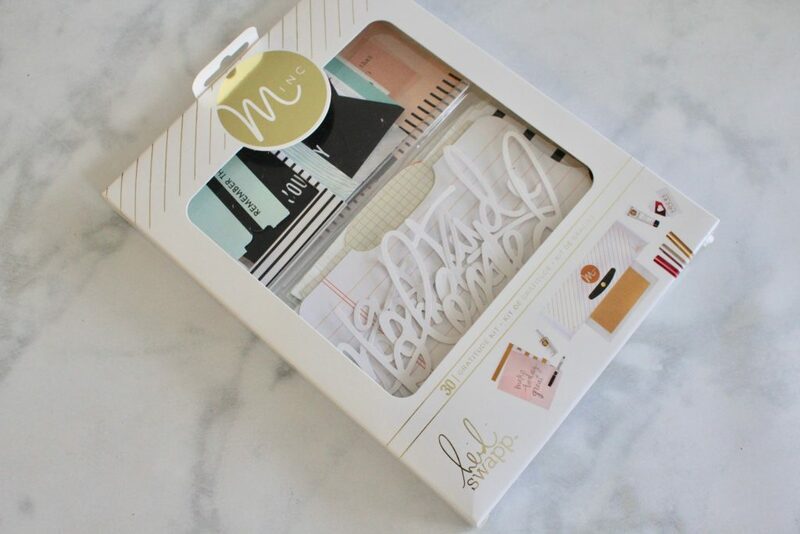 If you are a stationery addict, then you definitely need grab this one! 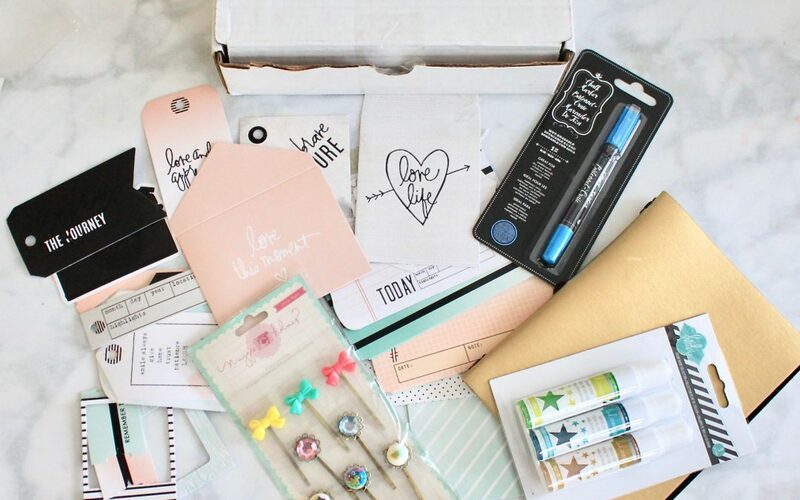 Beautiful themed stationery items that are perfect for every day crafting needs!